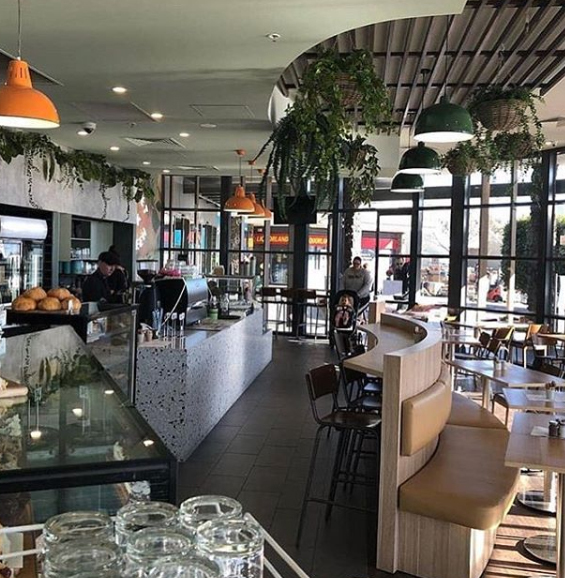 Live music and entertainment such as trivia, comedy, theatre and movie nights provide the pulsing heartbeat that runs down the length and breadth of Sydney Road Brunswick. Live music alone attracts hundreds of music lovers to the street every year; not only do we play host to the annual Brunswick Music Festival each March and the amazing Street Party, but we also have an excellent number of quality music venues, all providing a platform for performers and live musicians from around the world. 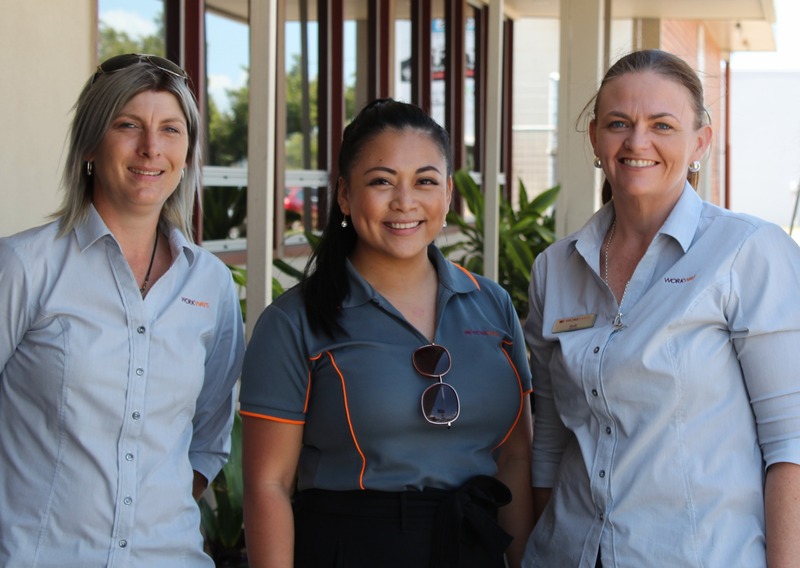 Workways Australia is a not-for-profit employment services agency that started in regional Victoria nearly 30 years ago. 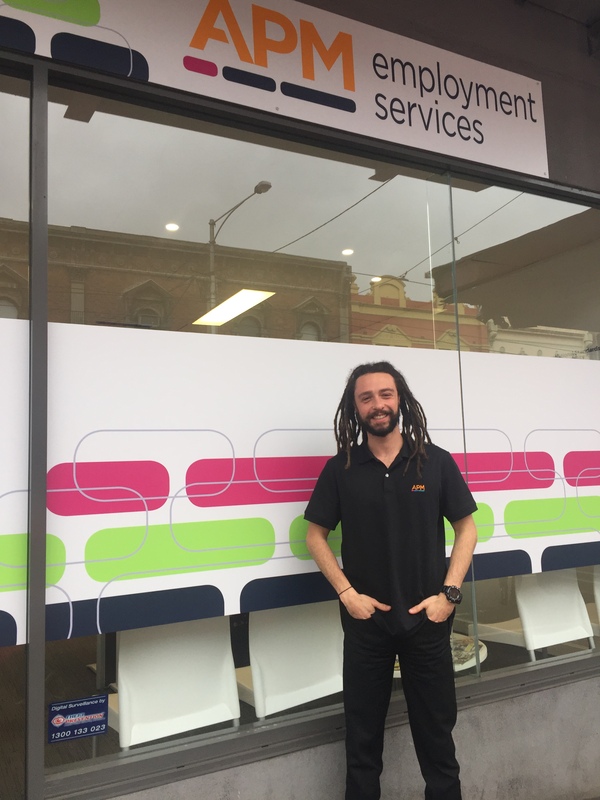 Their team in Brunswick provide free recruitment services to employers, and support job seekers with disability in the community. 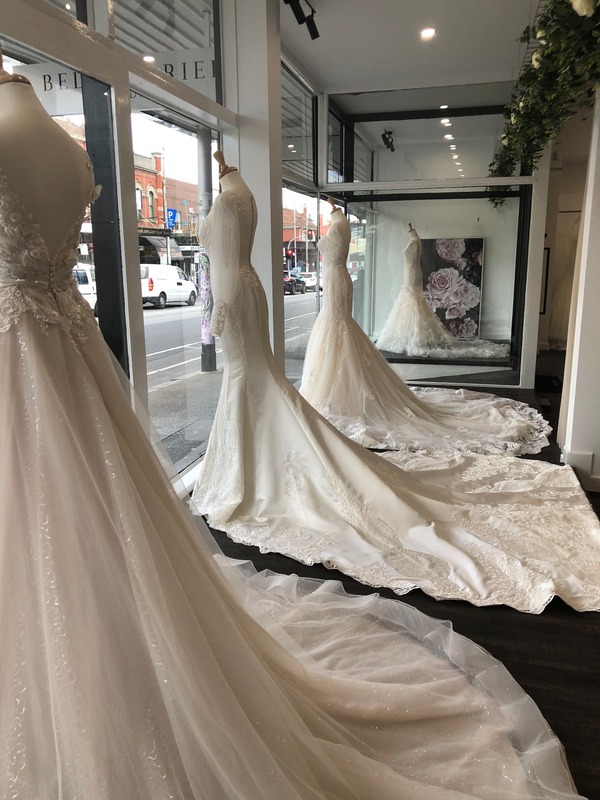 Ash has recently opened the doors at Belle Mariee Bridal, and what a lovely looking store it is – with a double-frontage onto Sydney Rd., beautiful fittings and a spacious display area. Maggie and Joshua noticed a gap in the market for quality, yet good value, interior plants. 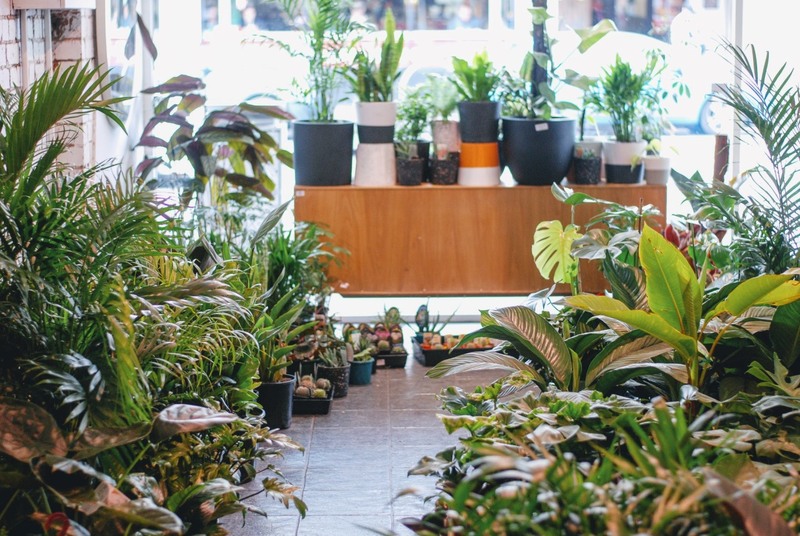 They started their business in Brunswick, selling plants from the front courtyard of their unit. 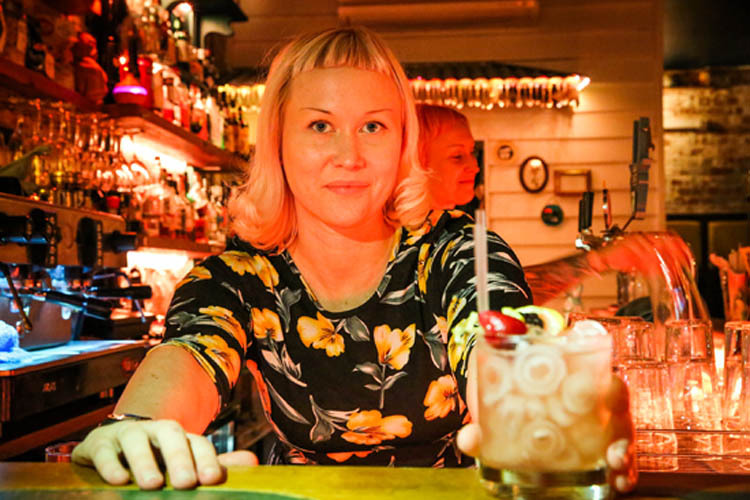 The Café is run by a local Brunswick family, with over 50 years of hospitality experience! They offer assorted goodies from gelati to cakes and focaccias, all homemade. 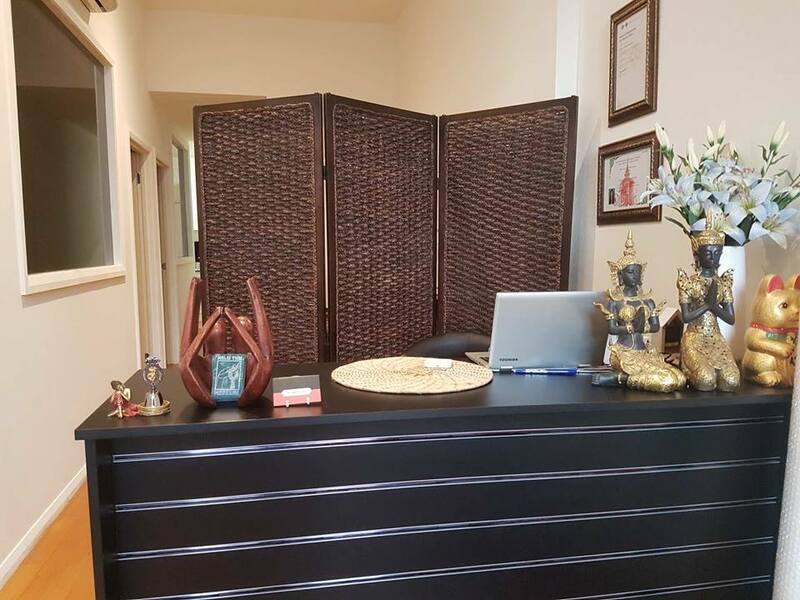 Malai Thai Massage offer a range of services, including proper Thai Traditional Massage, Relaxation Oil Massage, Combination Thai-Oil Massage and Deep Tissue Massage. APM help people with a wide range of injuries, illnesses or disabilities get the support they need to find and maintain a job that works for them. Their services are government funded and free. 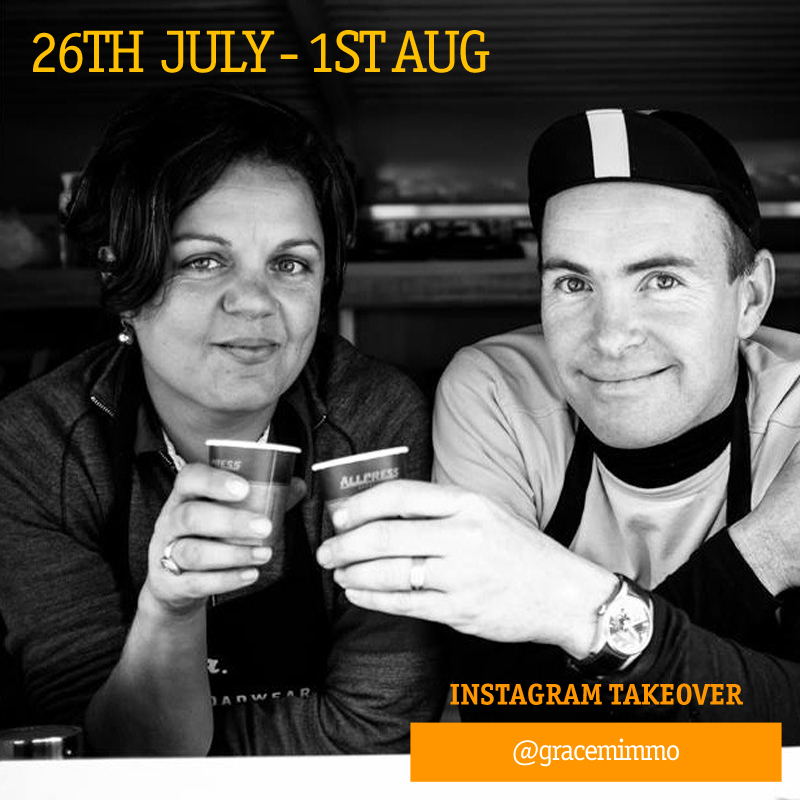 @gracemimmo is a local resident living a stone’s throw away from Anstey Station Brunswick. 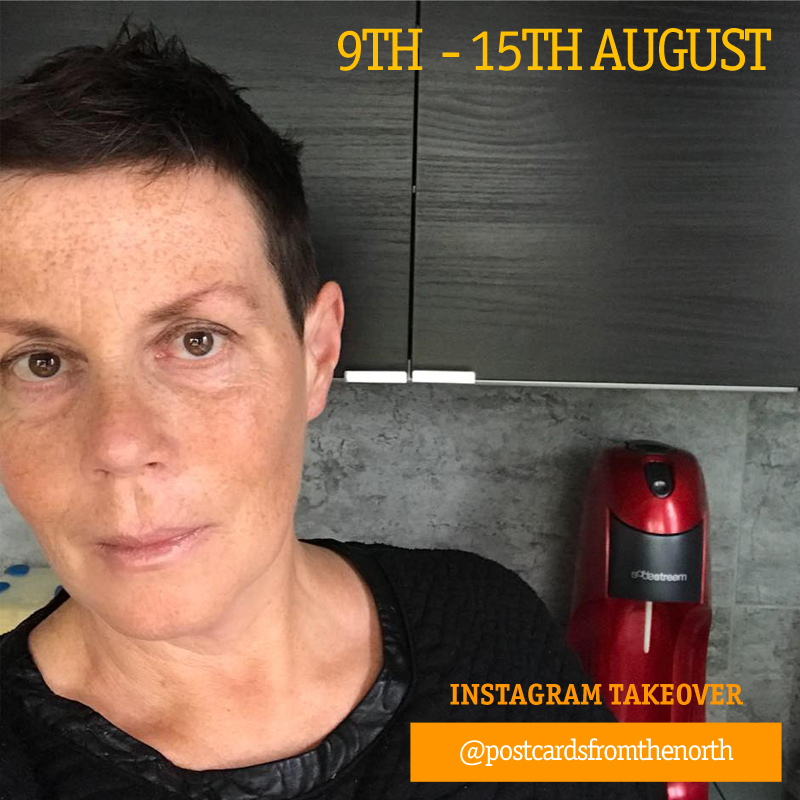 Formerly subcontracting as an international tour guide before becoming a full-time mum to twin 20-month old twin daughters while her husband builds their own international cycling tour business “Ride International Tours.